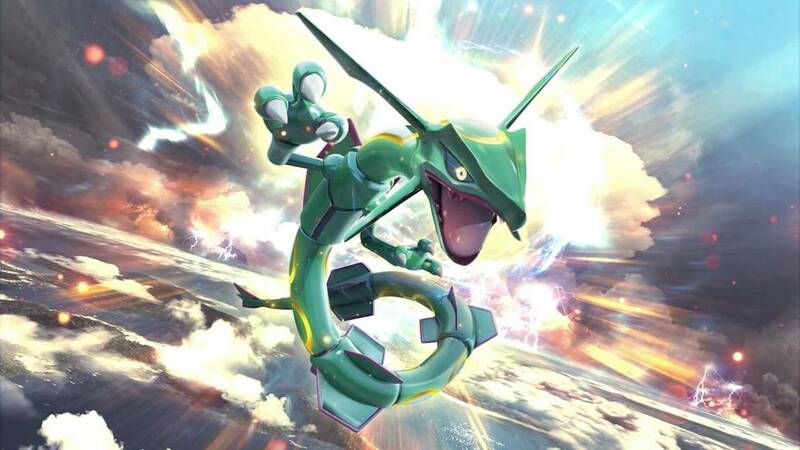 Those looking forward to the Pokémon TCG: Sun and Moon – Lost Thunder expansion and, down the line, the recently revealed Tag Team Pokémon GX cards, will need to start saving a little more money than usual. Asmodee, the company that handles the Pokémon Trading Card Game’s distribution in Europe, has explained that thanks to a trade dispute with the Trump administration, the European Union has retaliated with new import tariffs on specific goods that are manufactured in the United States. That has resulted in “an additional 10 percent duty on the tariff for playing cards,” a category that the Pokémon Trading Card Game falls under. While the distributor has looked into ways that they can mitigate the impact, they have been unable to – meaning that you can expect to see prices rising from next week. “As of the 22nd June, as part of an ongoing trade dispute with the Trump administration, the European Union imposed retaliatory new import tariffs on certain goods manufactured in the United States, including an additional 10 percent duty on the tariff for playing cards. Unfortunately, this includes the entire Pokémon Trading Card Game range which is made in the USA,” the retail distributor explained. “Since this development, we have reviewed all available scenarios to be able to defer this extra cost to our customers and have held off any implementation. However, regretfully we must confirm that prices for the Pokémon TCG range will be rising. We have made every effort possible to ensure these price rises are as minimal as possible.